Groot Constantia's revered history tells us how a man's love of wine established the first wine farm in South Africa. By going back 330 years, we come to understand how 450 acres of land created the origins of the South African wine industry, and how every owner thereafter contributed to what we know as Groot Constantia today. Dating back to 1685 and described as one of the world's most beautiful wine estates. Klein Constantia is set amidst ancient trees on the upper foothills of the Constantiaberg, with views across False Bay. The perfect location for cool climate wines. Klein Constantia produces some of South Africa's top wines, including one of the world's best natural sweet wines. Vin de Constance. Beau Constantia is a boutique wine farm situated at the top of Costantia Nek overlooking False Bay. Vines are planted to an elevation of 350m above sea-level on some of the steepest agricultural slopes in the Cape. These lovingly nurtured vines are spoilt with panoramic views of the Stellenbosch and Helderberg Mountain ranges and over False Bay as far as Hangklip. Constantia Glen is ideally located below Constantia Nek, just moments from the bustling Cape Town city centre. 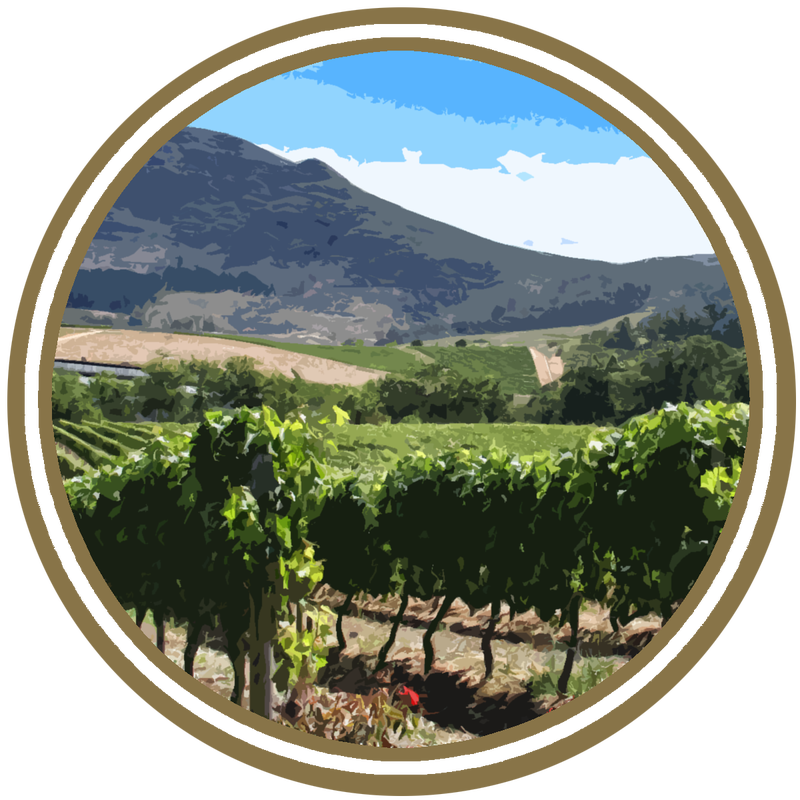 They are a picturesque boutique wine estate producing ultra-premium, cool climate wines. Steeped in history, Constantia is the oldest wine producing region in South Africa dating back to 1685.